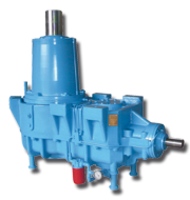 Since 1981 we produce and develop on a total area of 8500 square meters the suitable gear unit for industrial applications. 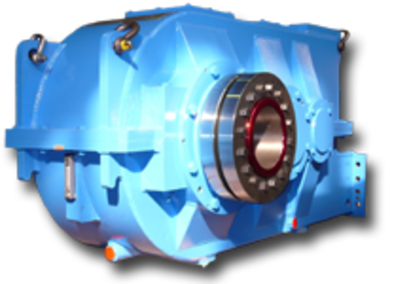 We deliver customer-specific gear units up to a torque of 10,000,000 Nm (10,000 kNm). 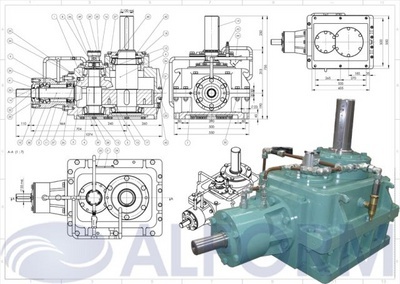 The customer's requirements are made real by our engineers precisely. 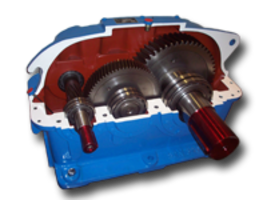 In order to ensure the most silent operation possible of the gears, the tooth flanks are ground by the newest machines. 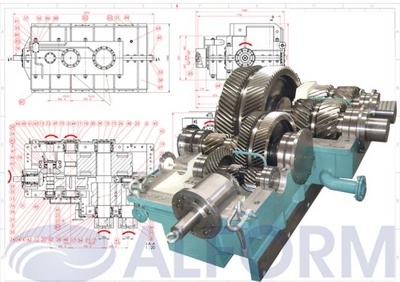 Thanks to our longstanding experience in gear-making and the most recent machines for milling of tooth flanks, grinding and control-measurement a quality of gearing of up to 4 according to DIN 3965 can be made real in series, and this documentable. 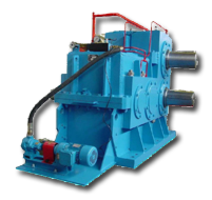 All tests of gear units are carried out by us and are documented. 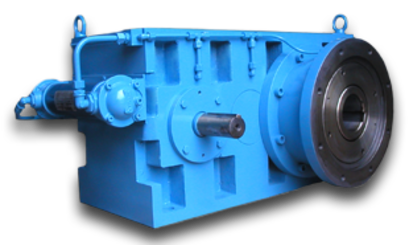 When cultivated and low-noise gear units with highest precision are required and know how in gear-building, our clients love to resort to ALFORM-Industrial gear units. 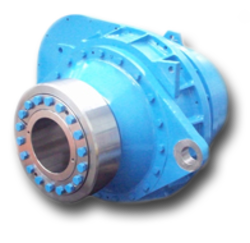 Convince yourself of our advantages in quality and price! 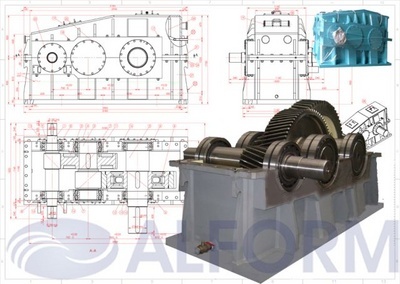 ALFORM-Industrial gear units are used in steel production and processing industry, lifting devices and conveyor systems, marine engineering, water processing, wind energy, plastic and rubber industry, petro chemistry, mining and cement industries and many other industries. 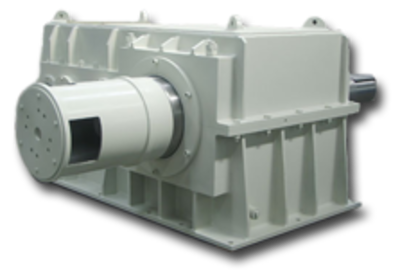 Required heat treatments such as case hardening, long term / short term gas nitriding, plasma (ion nitriding) or tempering will be performed and documented by specialized ISO 16949 certified partners. 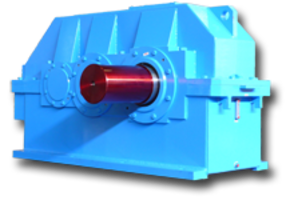 Induction hardening according to specifications by drawing we carry out ourselves. 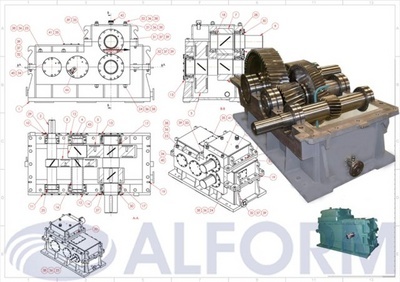 Download PDF-Datasheet: ALFORM-Special gear units.pdf Send your inquiry with your specifications to sales@alform.de!